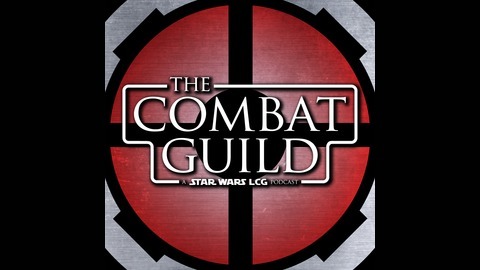 We're huge fans of Star Wars LCG and this podcast is us talking all about it. 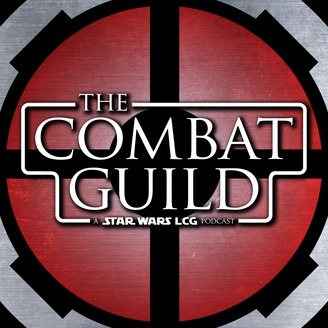 We discuss strategies, recommend decks, and review all the Force Packs and Deluxe Expansions. We'll also spoil objective sets for upcoming releases. Whether you're a seasoned veteran or new to the game, we'd love for you to join the discussion.